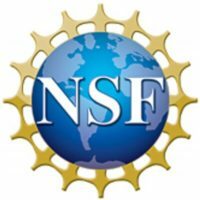 The 2018 NSF Workshop for Aspiring Principal Investigators (PIs) in Computer Systems Research (CSR) will help aspiring PIs gain a better understanding of the CSR program and prepare them for developing competitive CSR proposals in the future. The one-day workshop will consist of a number of activities, including the presentation on the CSR related solicitations, talks given by recent CSR awardees, and discussion with NSF program directors. The workshop will be held on Friday, May 11th, 2018 at the National Science Foundation. 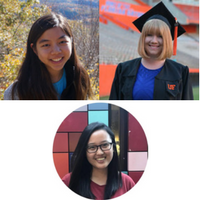 Please visit the workshop website for more details: http://www.seas.gwu.edu/~howie/csr-pi-workshop/.